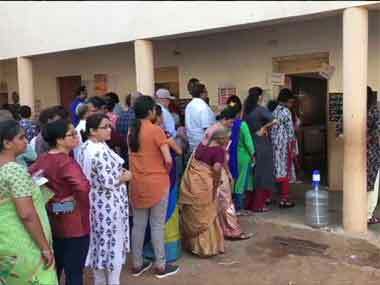 India is in the midst of the world's biggest General Election, where nearly 900 million voters will be electing members of the new Lok Sabha — the Lower House of the Parliament. 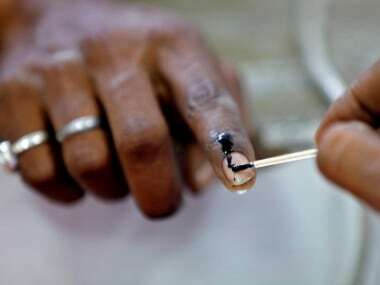 Moreover, 15 million voters will be exercising their right to vote for the first time after turning 18 years of age. 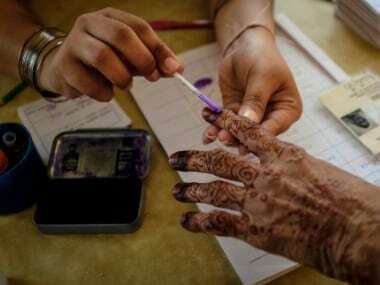 Spread across seven phases, the Lok Sabha polls began on 11 April and will conclude on 19 May. The counting of votes will take place on 23 May. The Lok Sabha did not always have 543 seats. Between 1952 and 1976, the total number of seats in the Lok Sabha rose steadily. During the 1952 elections, the Lok Sabha consisted of 489 seats. In the 1957 and 1962 elections, the Lok Sabha consisted of 494 seats. The 7th Amendment in 1956 capped the maximum number of elected seats at 520 — 500 from India's states and 20 from Union Territories. The Atal Bihari Vajpayee government passed the 91st Amendment to the Constitution, which extended the stay on redrawing of India's electoral maps till 2026. Except for Delhi, which sends 7 MPs to the Lok Sabha, every other Union Territory is only represented by a single Member of Parliament. 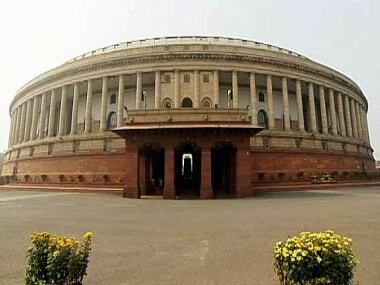 The North East states of Sikkim, Mizoram and Nagaland too send one MPs each to the Lower House of the Parliament. Others states in the region like Arunachal Pradesh, Tripura, Manipur and Meghalaya contribute two seats each. Goa, India's smallest state, too sends two representatives to the Lok Sabha.